Uniformed Services University of the Health Sciences, Bethesda, Maryland. 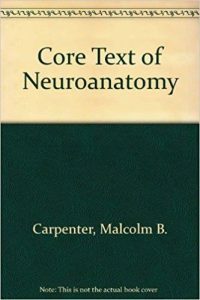 Concise, synoptic textbook for medical students. DNLM: 1. 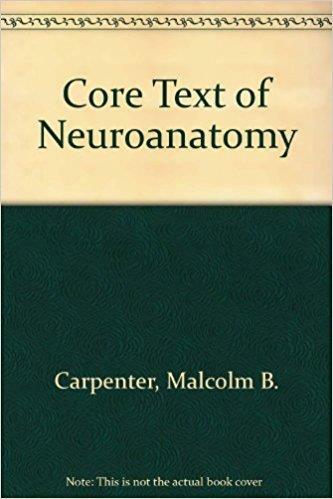 Nervous System – anatomy and histology.